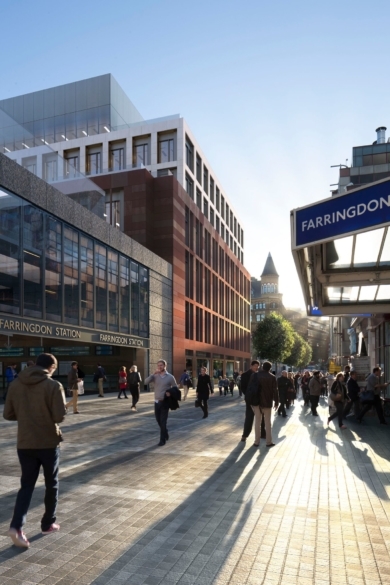 Construction is set to start by the end of this year on a new seven-storey commercial scheme next to Farringdon Crossrail station. 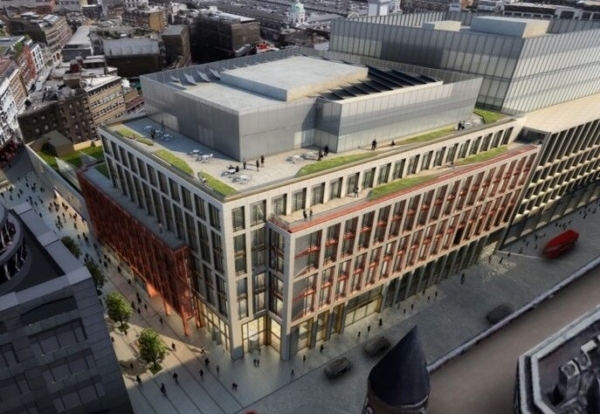 Workspace provider HB Reavis has acquired the 138,000 sq ft scheme in the heart of Clerkenwell from Cardinal Lysander and Transport for London. Construction is due to be completed in 2020 on the scheme designed by John Robertson Architects. The development has been designed to focus on delivering high quality office accommodation alongside placing the wellbeing of its occupiers at the heart of the scheme. 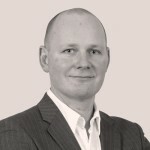 Steven Skinner, Transactions Director of HB Reavis UK, said: “As with all of our buildings, we have put design quality and the needs of occupiers first.